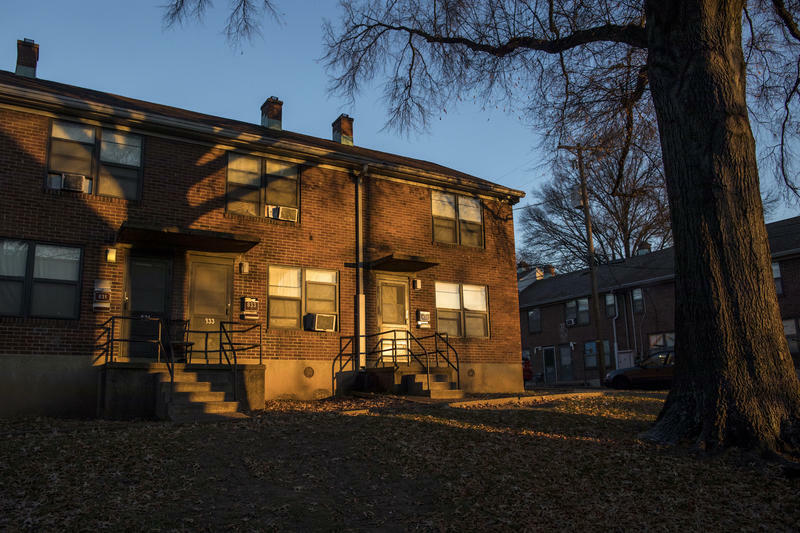 Nashville's housing agency plans to spend part of the next five years launching its overhaul of the J.C. Napier and Tony Sudekum public housing developments. Over 600 pages, the plan explains ambitions to battle unfair housing practices, better coordinate services for the homeless and, most importantly, overhauling the J.C. Napier and Tony Sudekum public housing developments. Both are in Councilman Freddie O'Connell's district. A dense report like this can be hard to get energized about, but O'Connell is hoping to at least start a conversation at next Tuesday's council meeting. "I do represent more public housing acreage than anywhere in the city," he says. "So yeah, we probably ought to talk about this a little bit." Much of the plan, which needs approval by the Metro Council, centers on transforming the nearly 60-acre swath adjacent to Fort Negley from dense blocks of concentrated poverty into colorful apartments rented to low, moderate and higher income people. It's a huge undertaking, and a risky one, estimated to cost nearly $600 million dollars. "Having it documented, I think, in our consolidated 5-year plan also says, 'Guys, this isn't pretend … and we anticipate that this is going to be our next big project,' " O'Connell says. 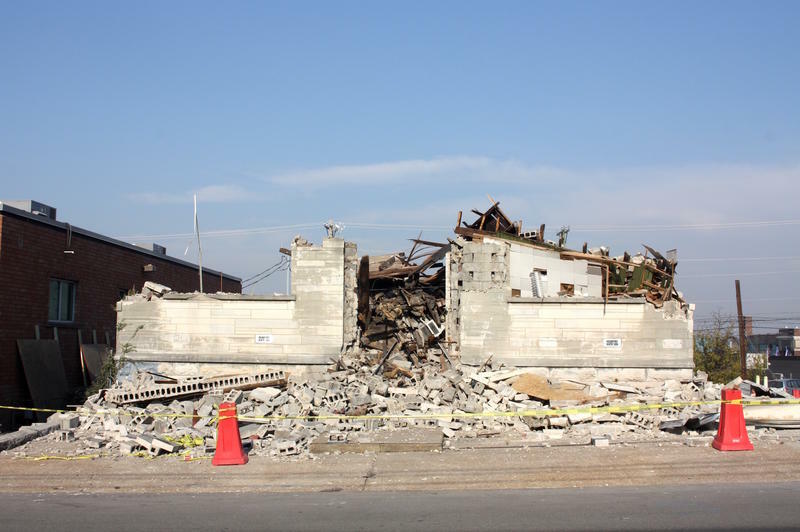 A similar transformation, even more expensive, is already underway across town in the James Cayce public housing complex. 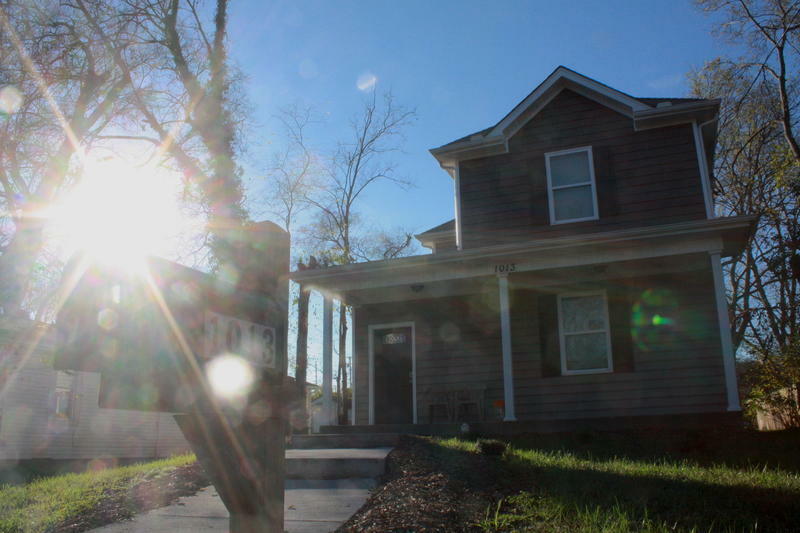 To fund the projects, MDHA is relying on a government program called RAD — or Rental Assistance Demonstration. A newer federal policy that transfers ownership of the property from the federal government to local agencies, allowing them to take out loans on the property. 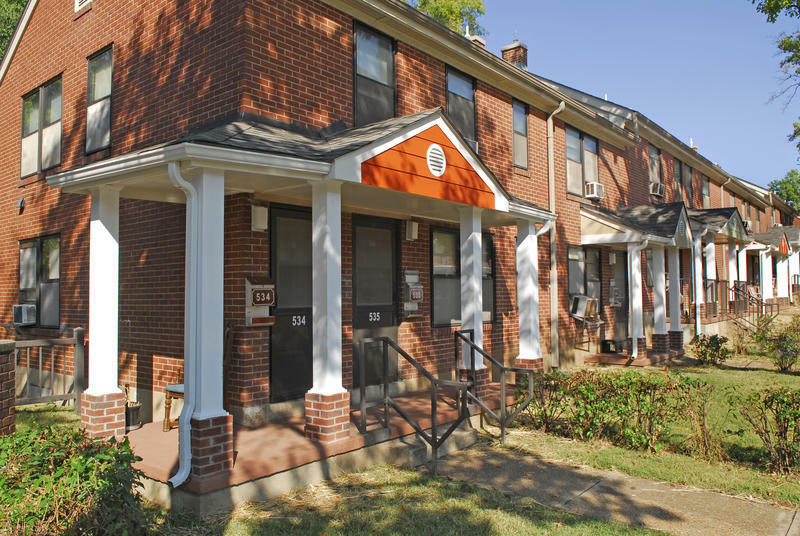 In recent years the Metropolitan Development and Housing Agency, MDHA, has refocused on its original mission of building affordable housing.